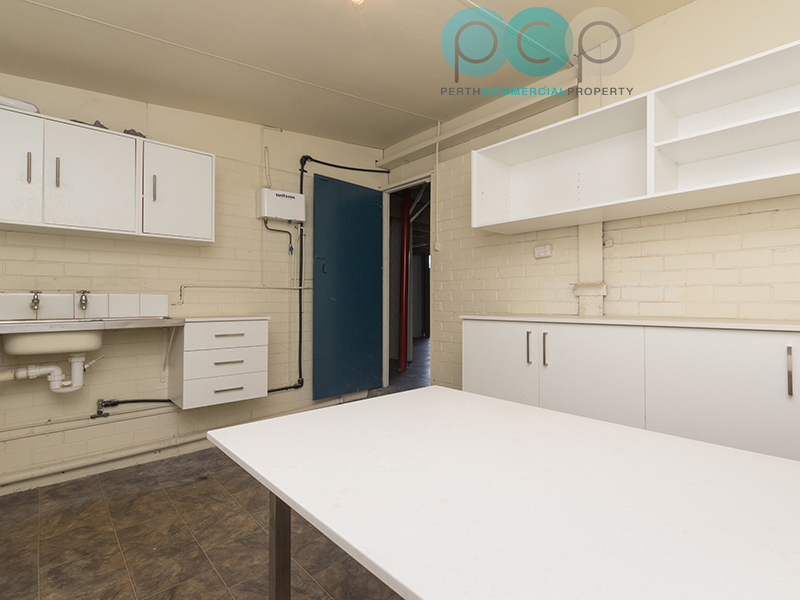 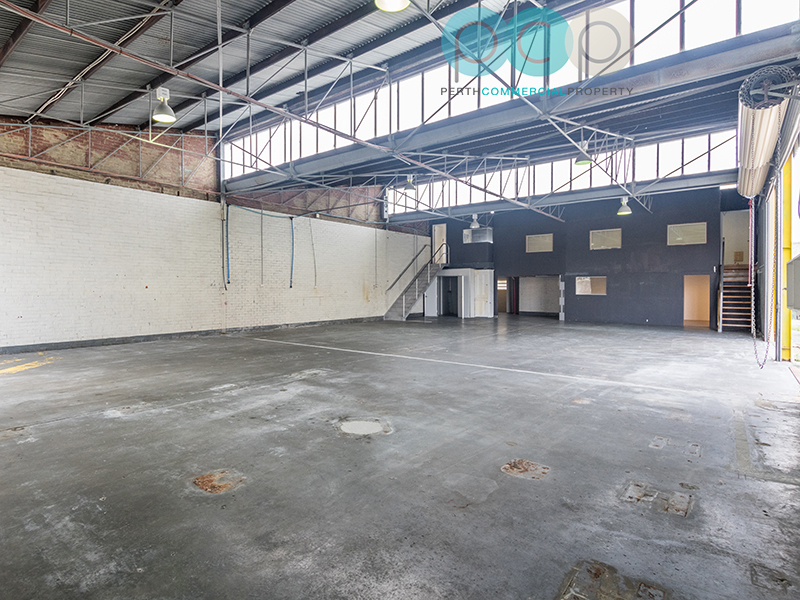 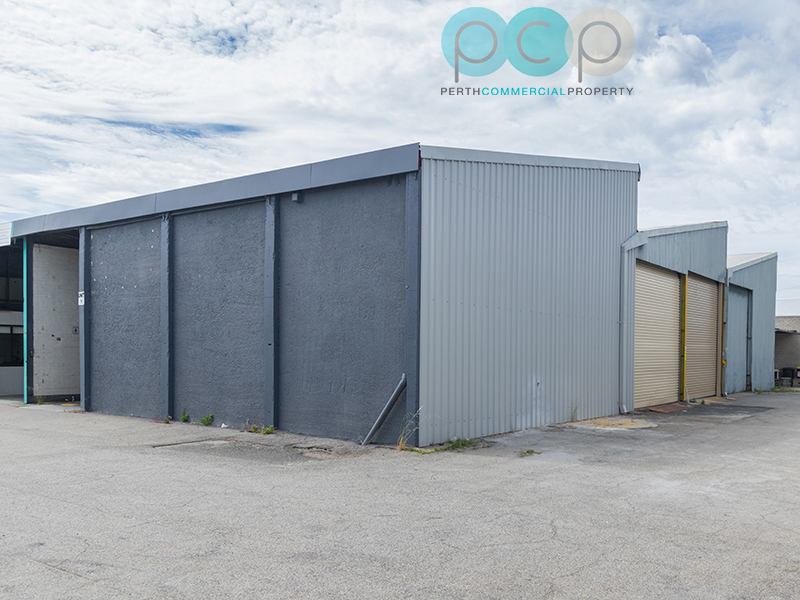 Warehouse with a 340m2 yard included at NO EXTRA COST in Osborne Park! 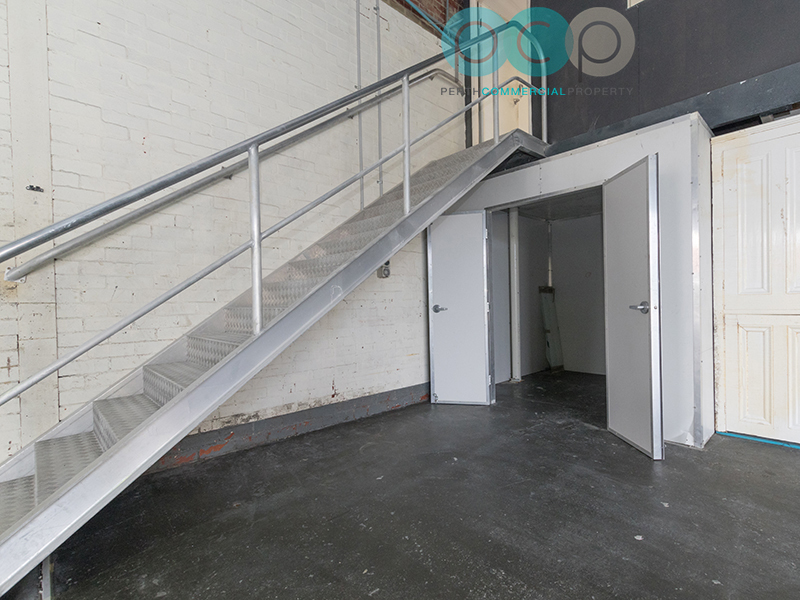 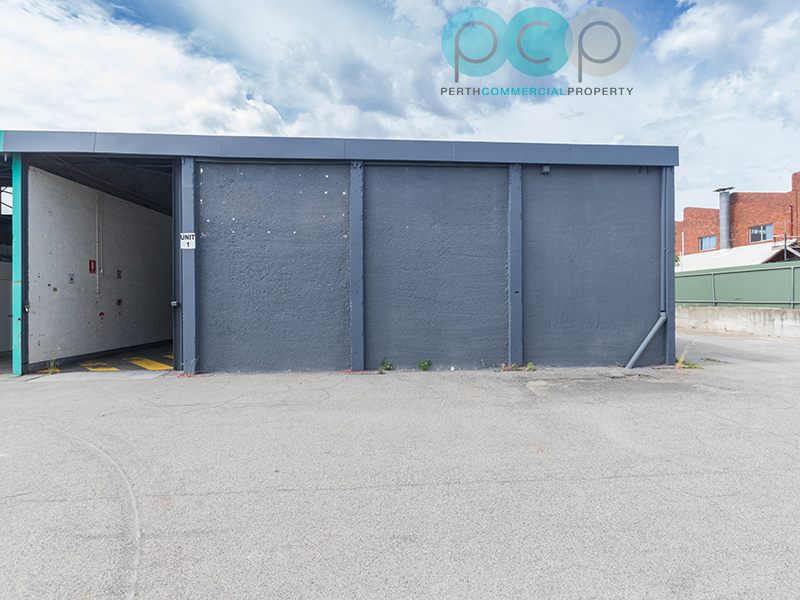 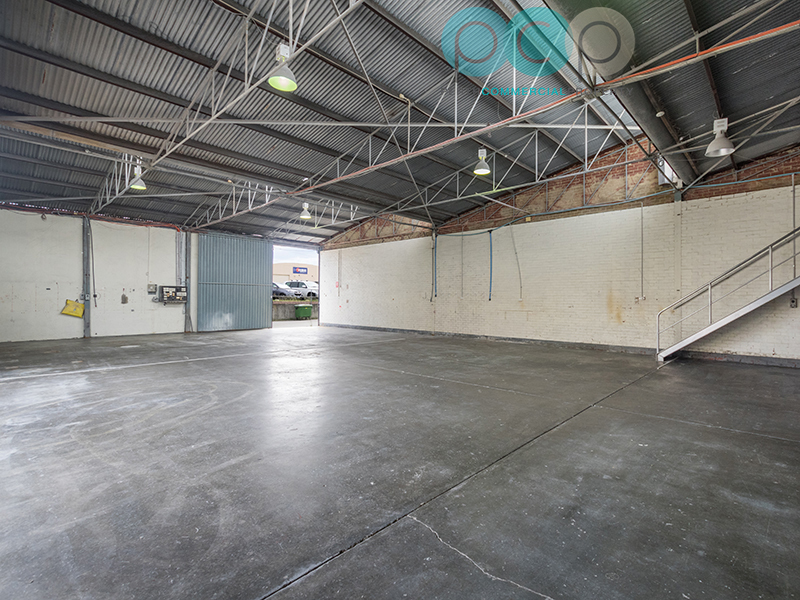 Rarely are you able to secure such a large secure yard space with your warehouse/factory in Osborne Park. 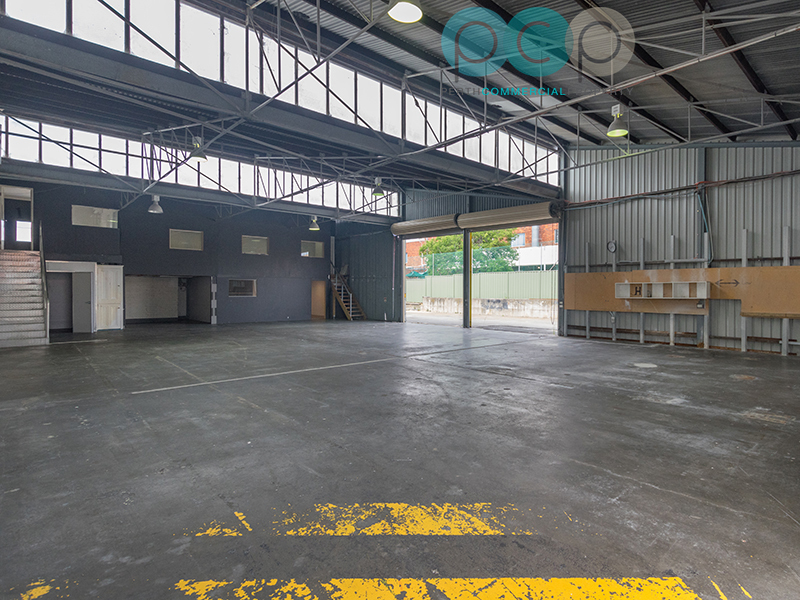 This honest warehouse is exceptionally well priced, comes inclusive of the yard and is street fronting. 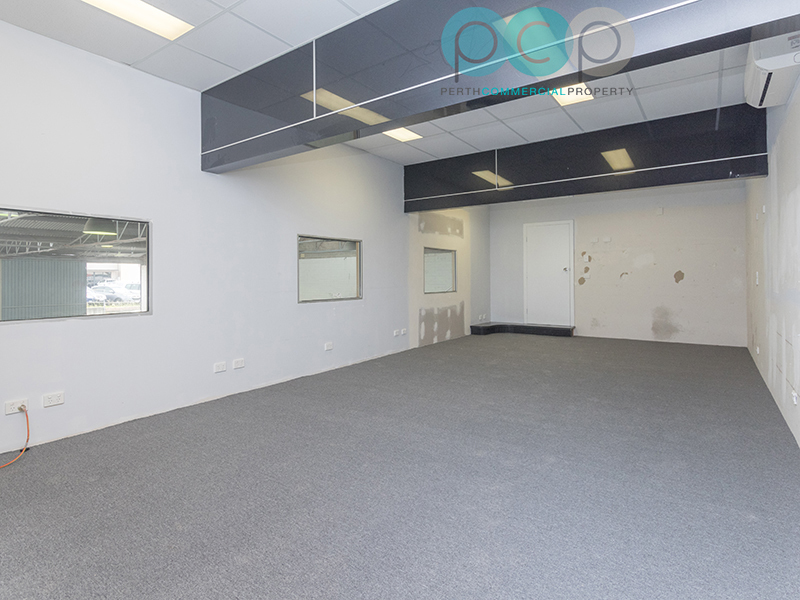 Very well priced at $32,130 pa plus variable outgoings and GST. 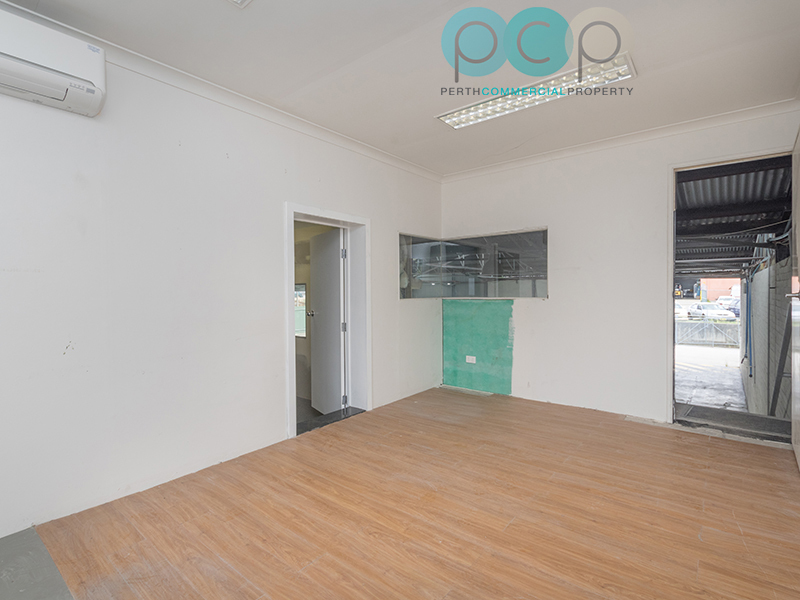 Estimated variable outgoings $15,998 plus GST.